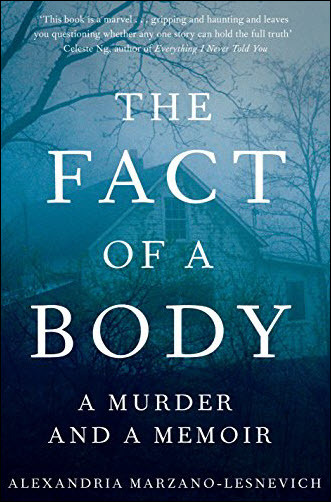 With impressive sales into international territories for Alexandria Marzano-Lesnevich’s ‘The Fact of a Body,’ Szilvia Molnar at Sterling Lord talks about what makes a book cross frontiers. It was presented by its author, attorney Alexandria Marzano-Lesnevich, a National Endowment for the Arts fellow, at The Muse and the Marketplace conference in Boston last year, an event produced by the Grub Street writing program, with which Marzano-Lesnevich is an instructor. 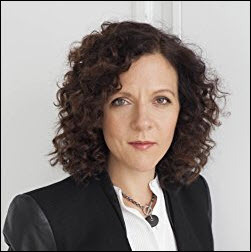 Her essays have appeared in The New York Times, the Oxford American, and the anthologies True Crime and Waveform: Twenty-First Century Essays by Women. Somehow, in Marzano-Lesnevich’s hands, the nightmare of taking a life begins to move past the prosaic basis of depravity and into something both hauntingly understandable and yet resolutely terrible at once. This is a sharply difficult challenge, and Marzano-Lesnevich was at work on the project for 10 years. Already ranking remarkably high in US Amazon.com sales, especially for a debut—both its US and UK editions are listing as an Amazon Bestseller—the book has been singled out in Buzzfeed, and at BookRiot, The Huffington Post, Goodreads, and Entertainment Weekly. In addition, there’s interest from France, Italy, and Germany—and in the UK, the book went into auction between four or five publishers, to be won by Macmillan. 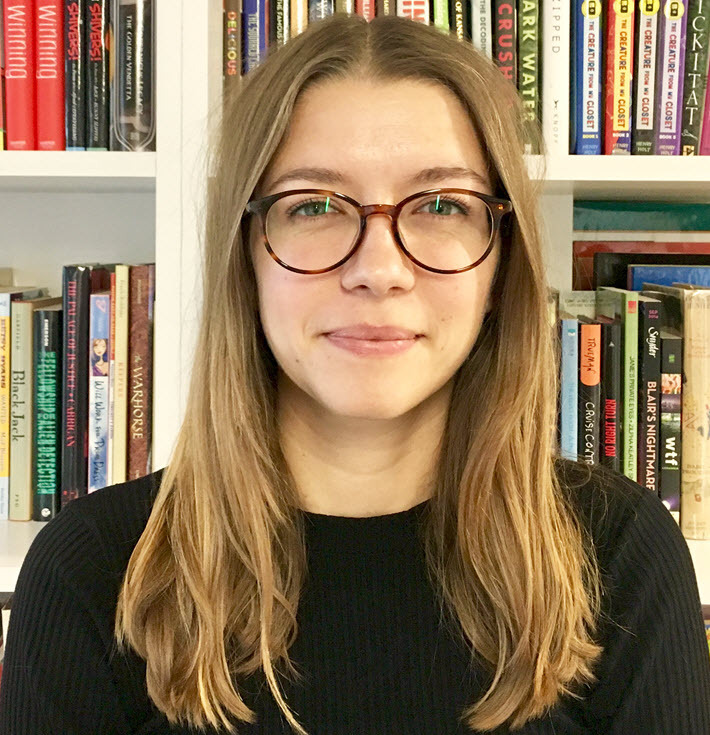 Publishing Perspectives asked its rights agent, Sterling Lord Literistic foreign rights manager Szilvia Molnar, what it is that seems to be propelling this tale—which in many ways seems intensely American—so quickly into non-American markets. 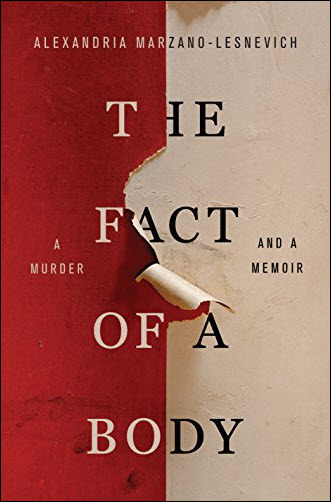 “What’s so mesmerizing about it,” Molnar says, “is that it grapples with our obsession with crime but then she makes sure we respect the actual complexity of crime—the question of victimhood, and who is the perpetrator when a crime is committed? There’s so much to the personal allure [factor] in which you end up having empathy for even somebody who’s committed a horrific crime. “There are two big elements for me,” Molnar says. “One is how Alexandria brings in so much of her own personal story. For a writer, this is actually very difficult to accomplish because you have to make sure your reader is interested in your own story. But she’s so delicate in her writing and so respectful in her investigation. You become intrigued both with the crime itself and with her investigation. “And the other aspect I found interesting is this idea that when a crime is committed, it’s not actually people who are distant from us. This is our neighbor. Whether it’s a son or daughter or father or mother, these are actually people who are in our vicinity. This particular book, Molnar says, “has been a particularly interesting process because we began pitching it more than a year ago on proposal. That’s how it was sold in the US.” Both the Netherlands and UK were sold in pre-publication. Molnar will be having meetings during BookExpo (May 31-June 2) in New York City, but for the most part, she says, won’t be holding them at the BEA Rights Center but at Sterling Lord’s offices. In response to Publishing Perspectives’ request, she also has given us the following as books the agency is pushing during BEA. The Breast Cancer Book by Dr. Kristi Funk, nonfiction, to be published by Thomas Nelson. ; auctions are ongoing in the UK, Spain and there’s offer in currently from Brazil. 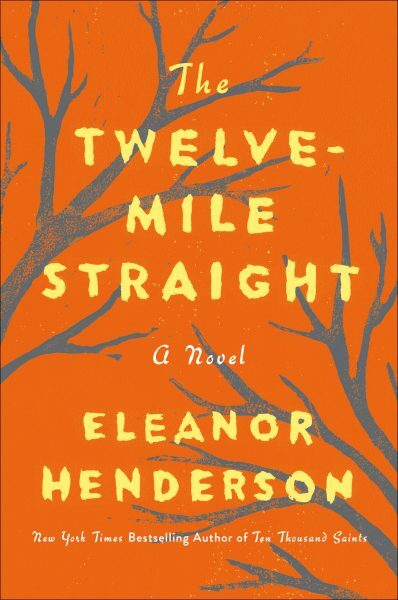 The Twelve Mile Straight by Eleanor Henderson, literary fiction, to be published by Ecco; sold to Albin Michel in France and Fourth Estate in the UK. 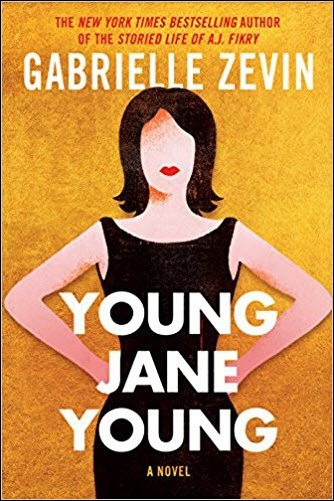 Young Jane Young by Gabrielle Zevin, literary fiction, to be published by Algonquin; sold into eight territories so far.